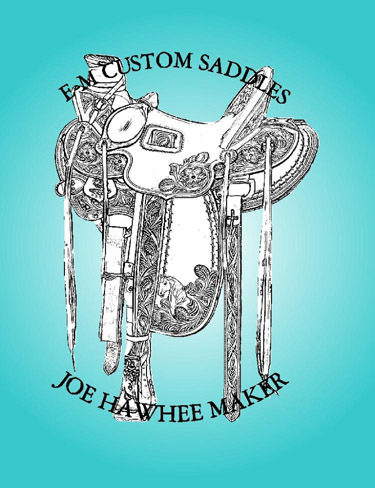 I have been making saddles since 2001. This is something I truely enjoy doing. With every saddle I make, I get better. Learning a new way of doing things is part of what makes this so interesting. Although not every new method is always the best method. I am constantley striving to get it right. I'm not trying to get it fast or easy, I just want to get it done right. I've also been the exclusive saddle maker for Sullivan's Saddlery since 2006. Years ago I realized it was time for a change. I had been tooling leather since I was a kid. I also enjoyed hanging out in tack stores and checking out all the custom made saddles. It just seemed like a logical next step to start building saddles myself. So I worked hard and saved up enough money to go to school to learn the art of making saddles. 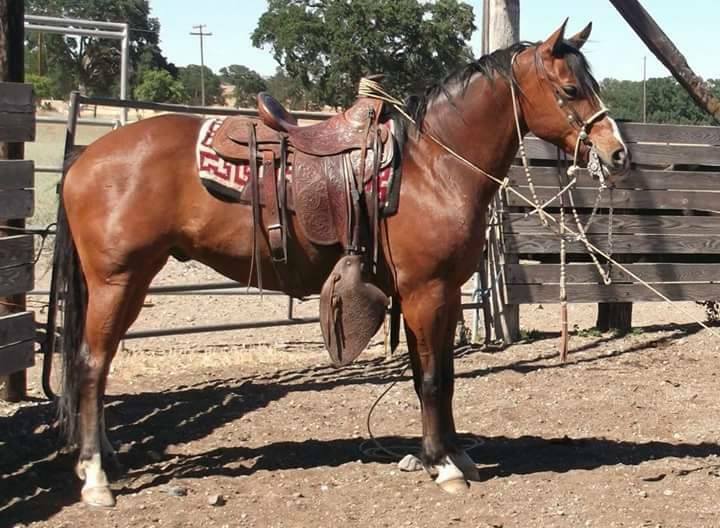 After attending Fred Harrsants Saddles of the Old West Saddle School, in 1995, it took a few more years of work to save up enough to start making saddles. It seems like yesterday but now I've been at it since 2001 and I'm very confident in my ability to make you a beautifull, functional and durable work of fine craftsmanship.